ComicCon always has some gems every year. 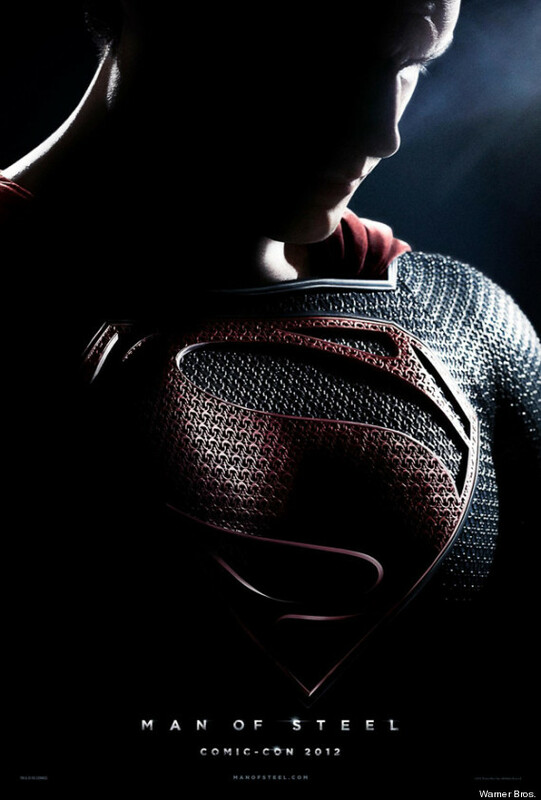 One of this year’s is the Man of Steel poster, for next year’s reboot of the Superman franchise. It looks a lot like the folks that did the last couple of Spider-man movies (before the reboot) had something to do with it. It still looks pretty badass though. Check it out below.